We are waiting for your massage! It all started in 2008 when I travelled to Taiwan. I was so struck by the delicious taste of 'Taiwan coffee'. 'Taiwan coffee' was originally cultivated for export to Japan during the Japanese colonial period. 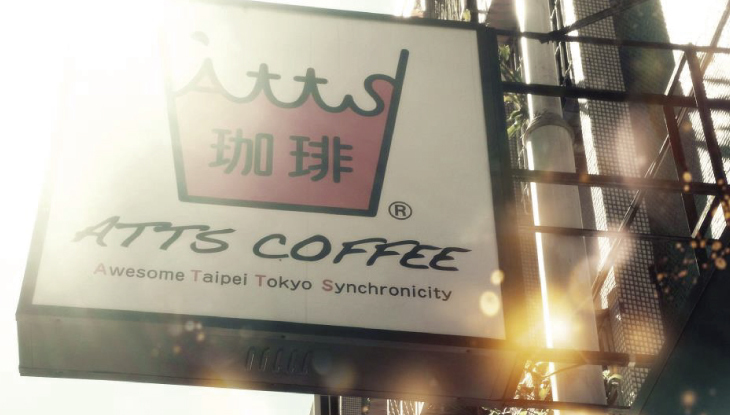 Since then Japan and 'Taiwan coffee' have established a long term relationship. 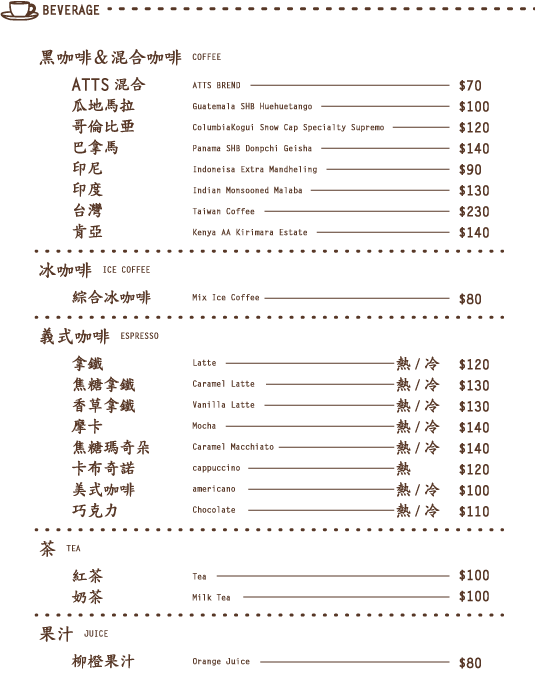 'Taiwan coffee' is often known as rare coffee, as so little is produced and very few shops can provide the coffee because of the high cost. We visited a coffee plantation a number of times and asked for permission to sell their coffee. 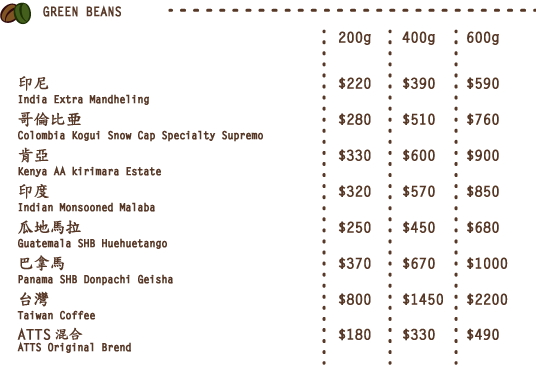 In the end they accepted our request and we are now allowed to offer coffee from one of the finest farmers in Taiwan. We really wish the Taiwanese people would realize how delicious “their” coffee is. 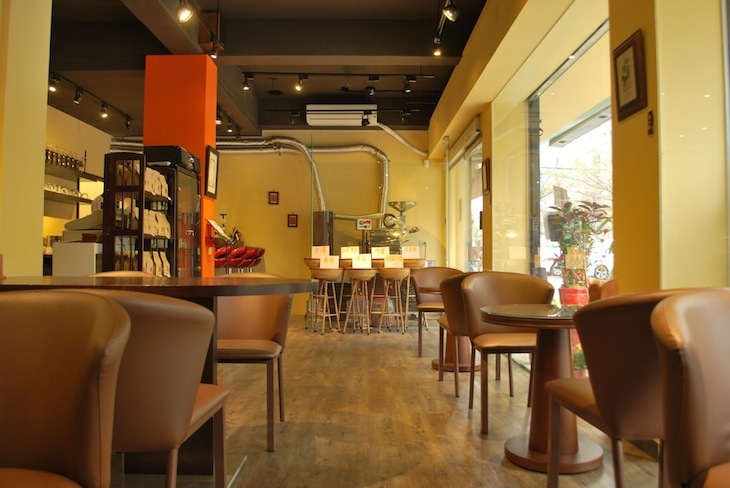 We always think about the producer's dedication and serve 'Taiwan coffee' with all our heart. We sincerely hope that Taiwan and Japan, and the rest of the world, will be united through 'Taiwan coffee'. 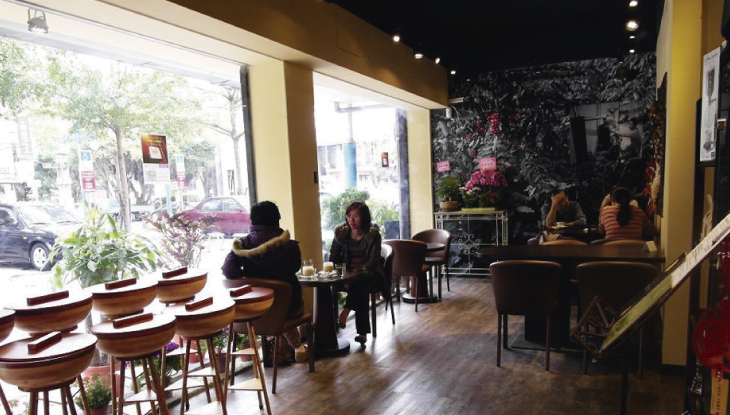 Our plan is first to introduce Taiwanese coffee to the residents of Taiwan. 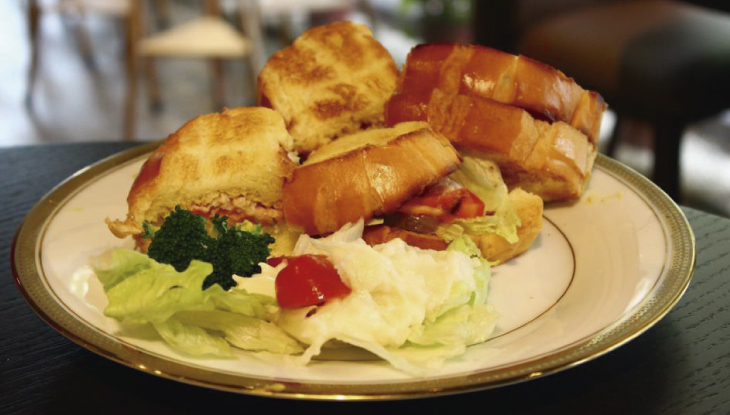 Second, we plan to export the coffee to coffee shops in Japan. The final goal is to provide 'Taiwan coffee' to the whole world as a famous brand, like Blue Mountain. Good coffee needs fresh beans. However, once coffee is roasted, it loses freshness day by day. When beans meet oxygen, they will be oxidized and lose freshness. The best way to avoid this is to roast and grind coffee beans as needed. 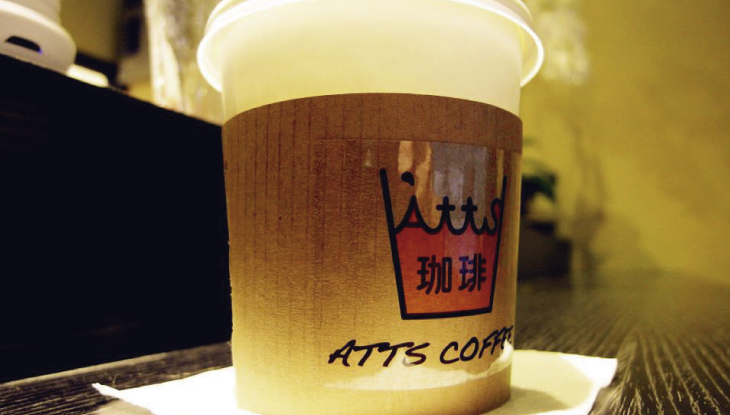 ATTS coffee uses a special self-grinding coffee machine and always roasts and grinds the coffee to order. and is famous for Tsubakihara Seirin (Camellia wood) and Genbuiwa (Basalt). The studio refines basalt quartz dug from Mt. Kasa and produces glass using a unique technique. The feature of this "Genbugan Glass" is its pale green hue. 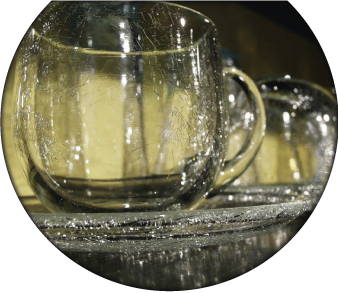 Another type of three-layered glass allows the inclusion of cracks, and is called "Uchi Hibi Kannyu Glass". Hagi Glass Art Studio calls its technique the "One & Only" in Japan and guarantees the quality of its glassware. 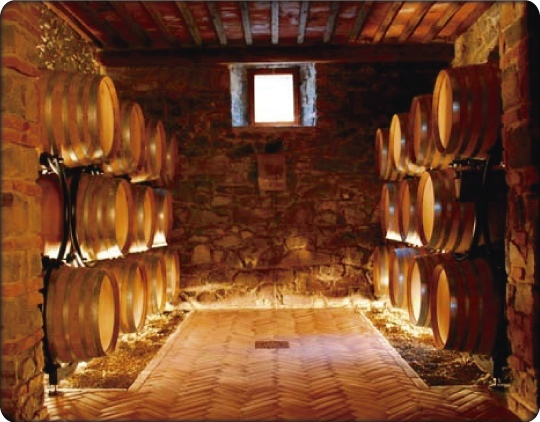 It first creates cracks within the glass, which increase as the temperature changes. The cracks change their shape until eventually they create a well-balanced pattern. It usually takes three years to complete the process. 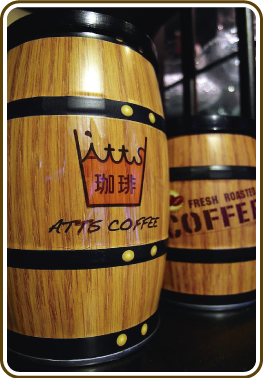 ATTS Coffee will store beans for you unroasted in a cellar where the temperature and humidity are always kept perfect. 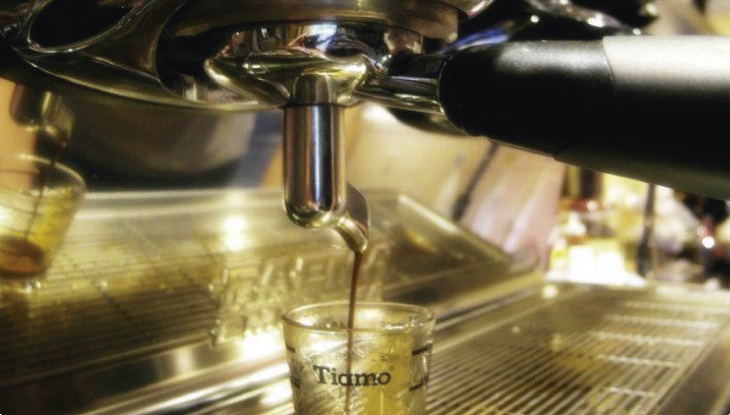 With this system, you can have freshly roasted beans to enjoy in the shop or at home any time. You will never have the disappointment of finding that your favorite beans are out of stock.